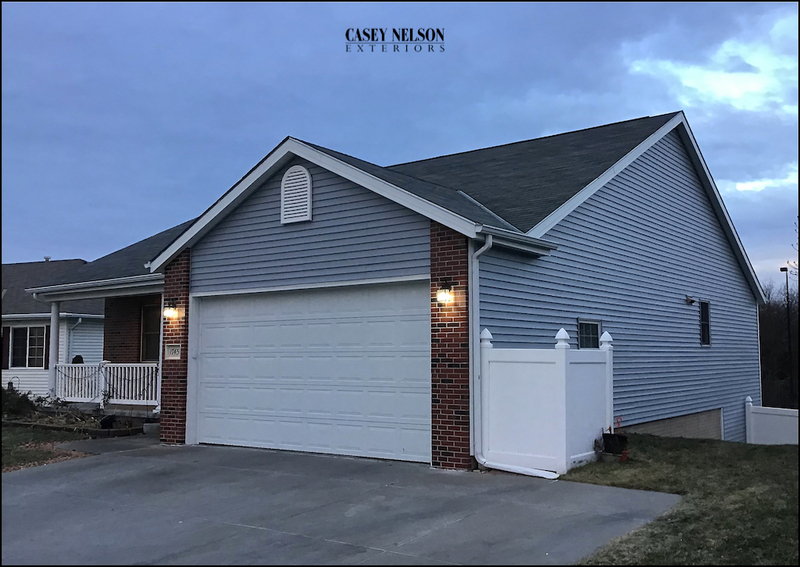 A listing of homes that we will provide to you so you can see the siding on homes within your neighborhood. 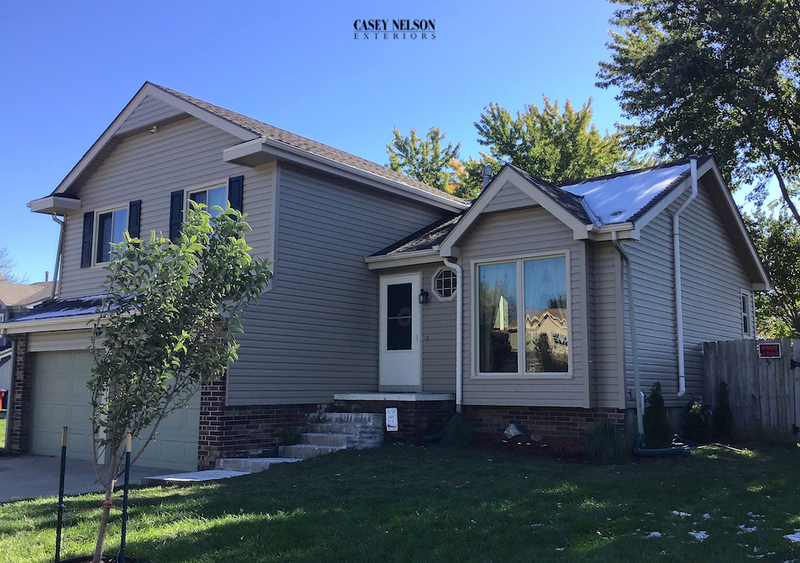 Our lines of Mastic Vinyl Siding, Hardie Siding, and LP SmartSide provide customers with a wide choice of colors for their home renovation. 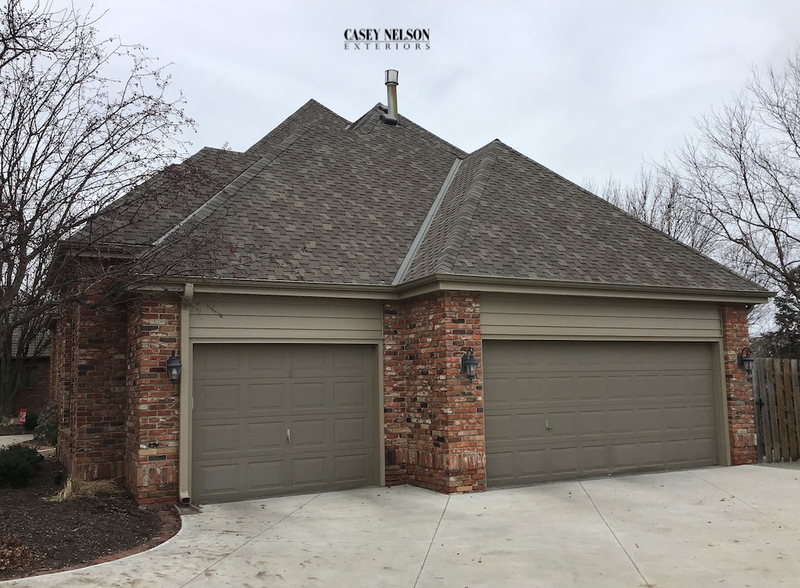 Premium Color Lines: NOTE: Premium colors are more expensive than Classic and Light Colors. 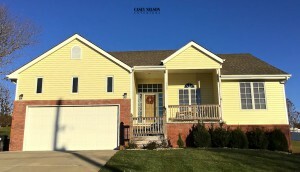 All of the above colors can be viewed on line at mastic.com. 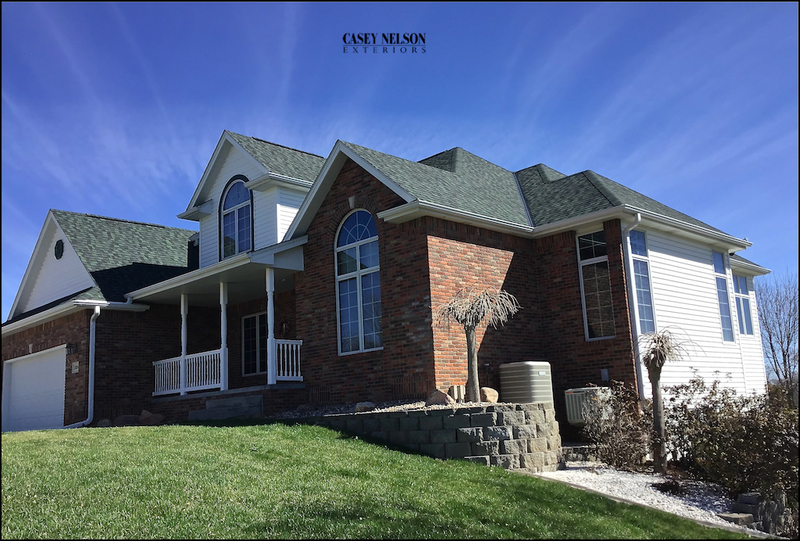 Keep in mind that actual color chips and homes we have sided provide you the best view of the color. 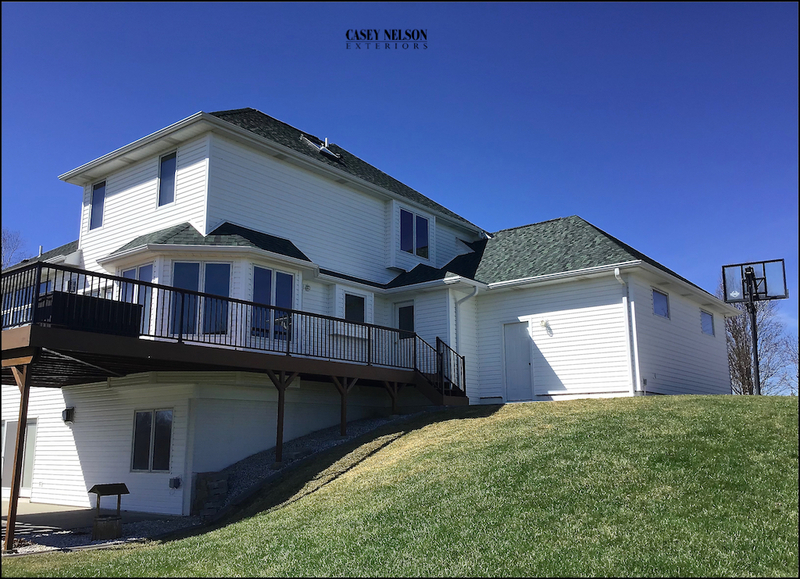 Also keep in mind that not all colors are available in the type of siding that you may be selecting – Example: Quest, Structure or Ovation Siding. 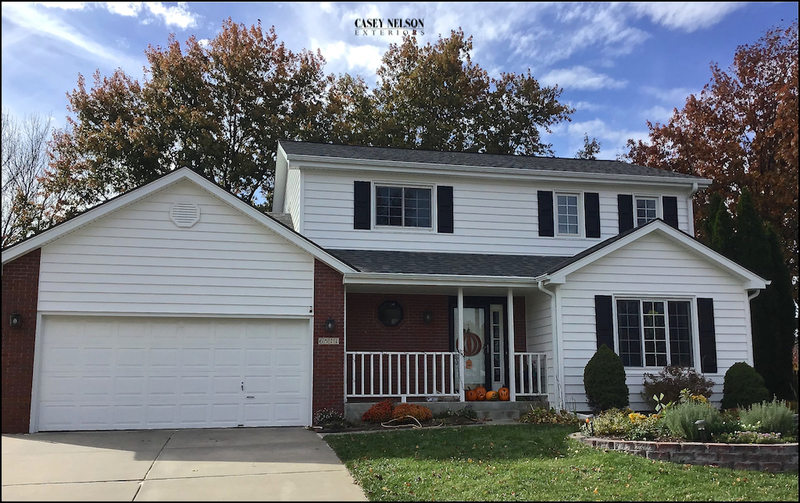 This beautiful home selected Mastic’s Ovation Vinyl Siding in D4 flat Lap. 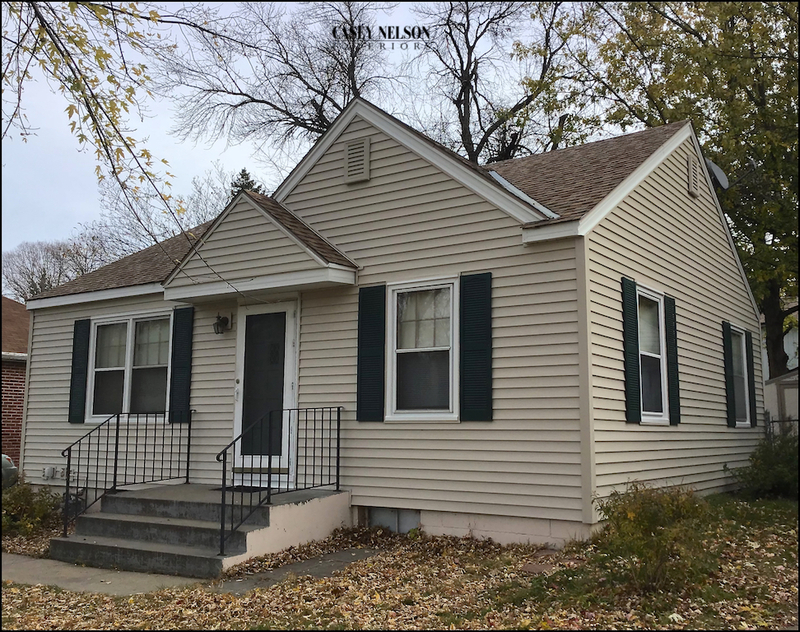 Their color choice was Wicker. 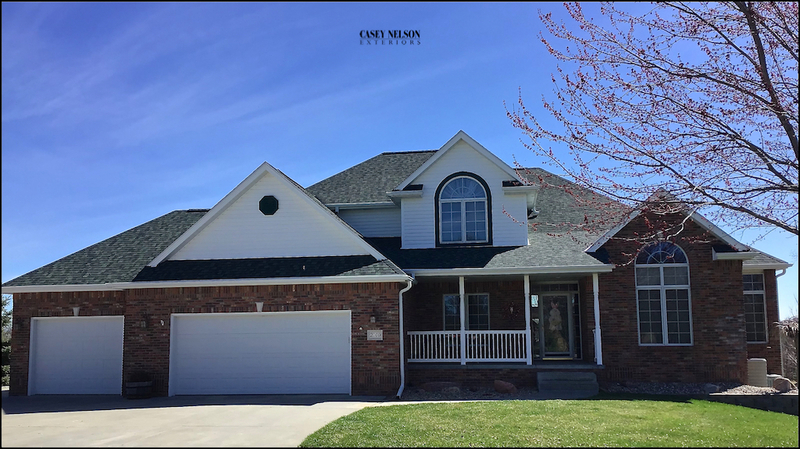 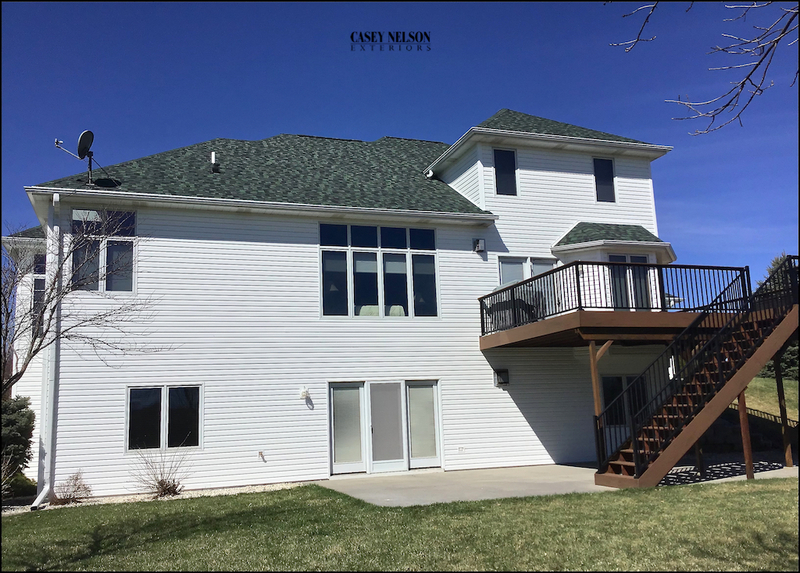 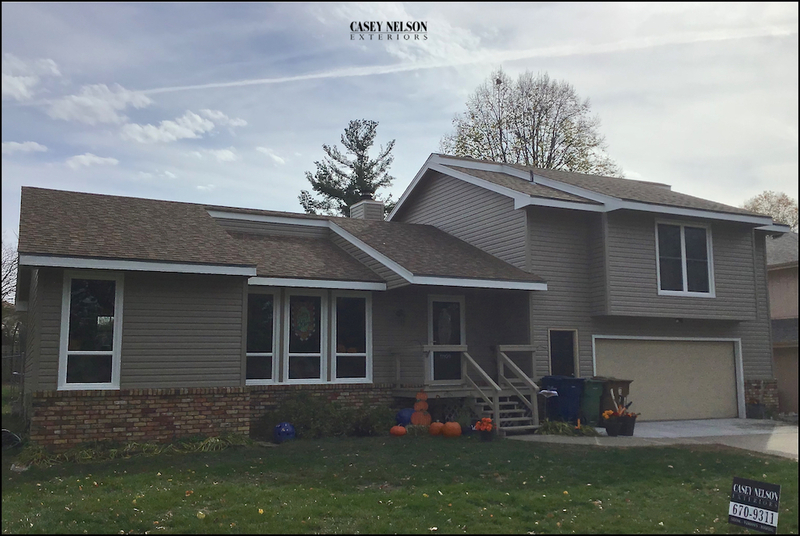 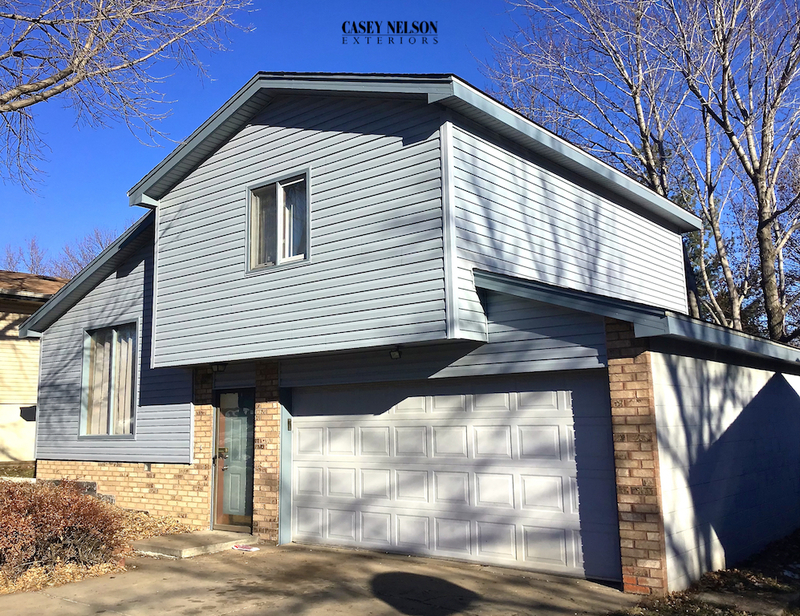 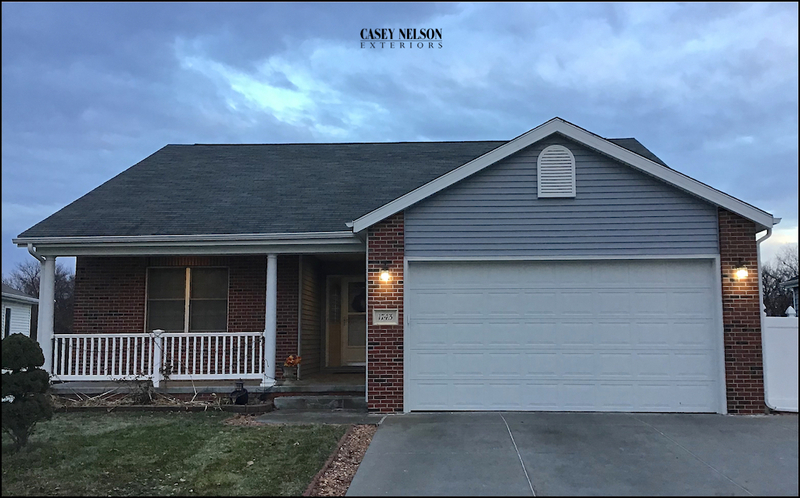 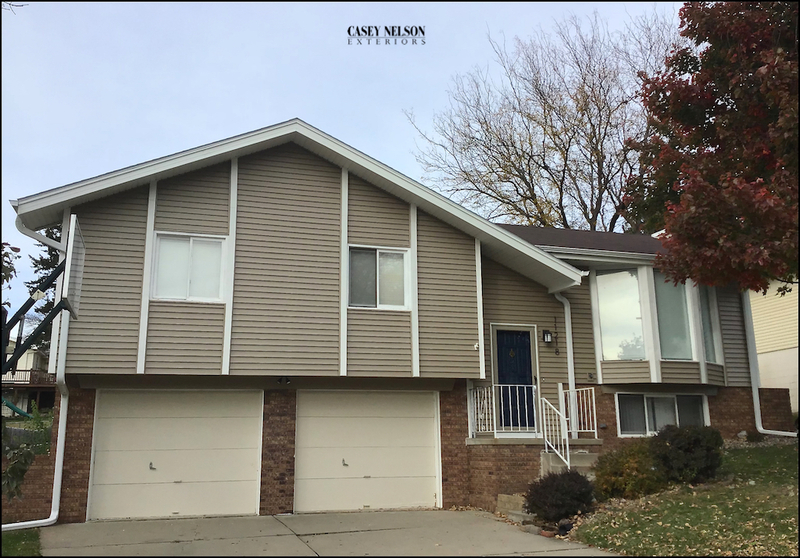 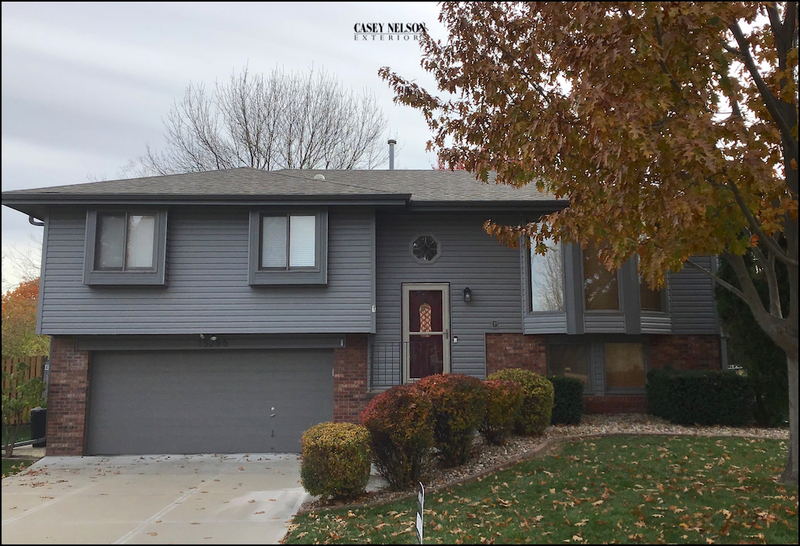 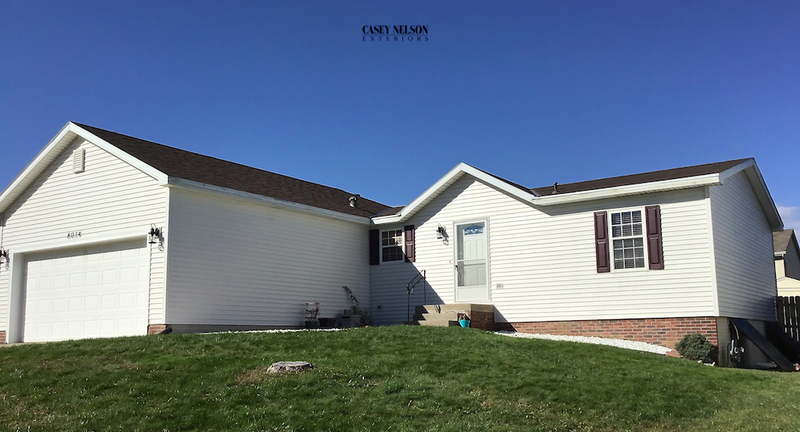 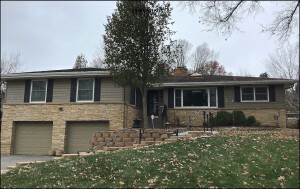 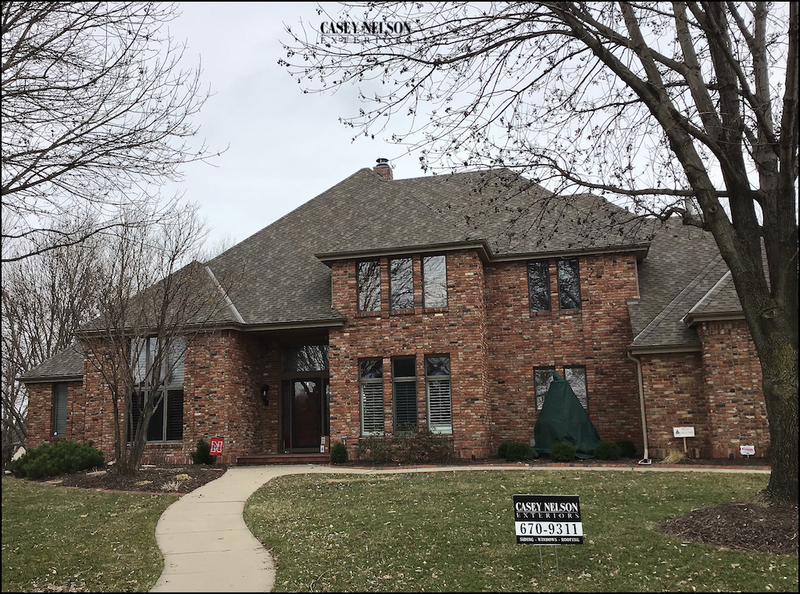 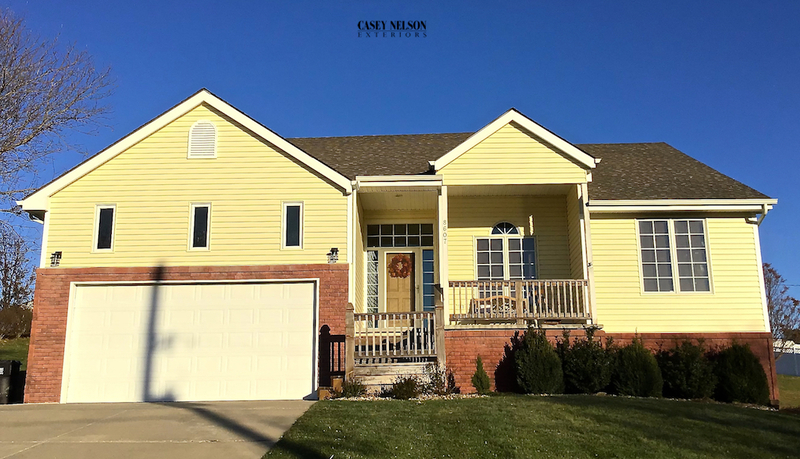 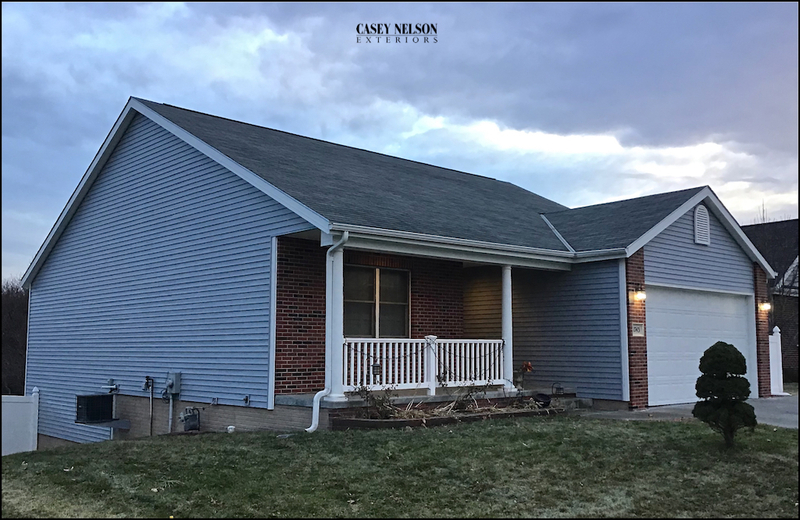 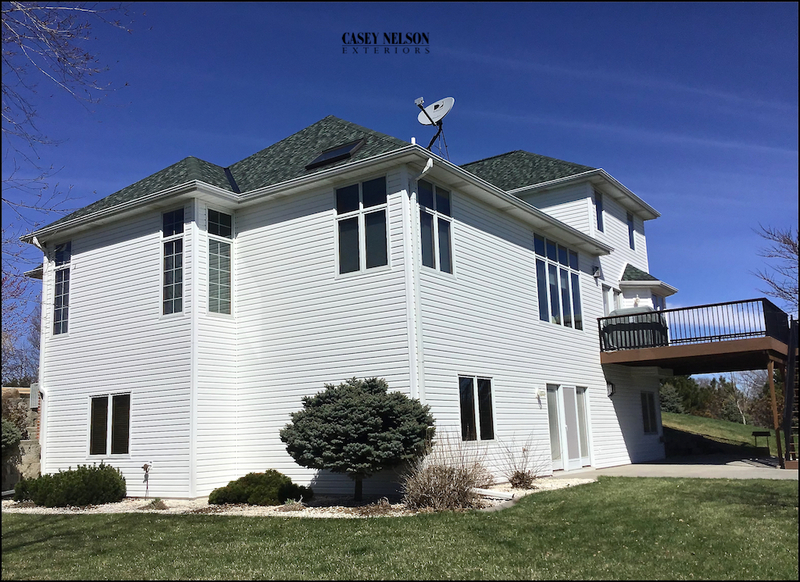 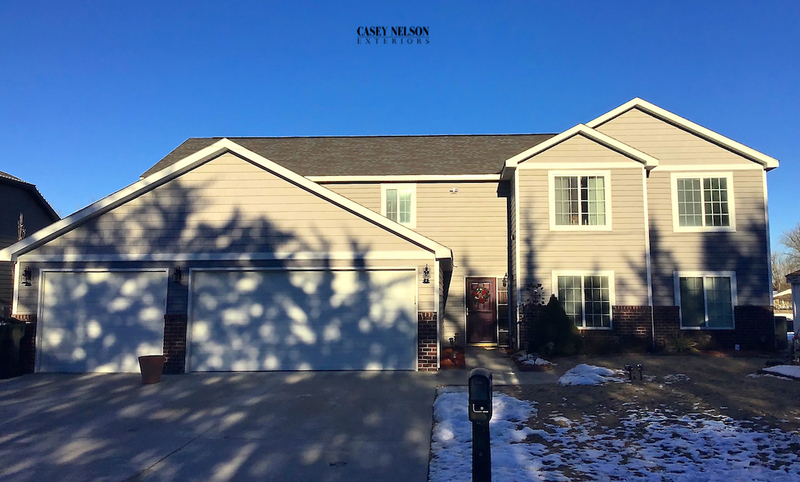 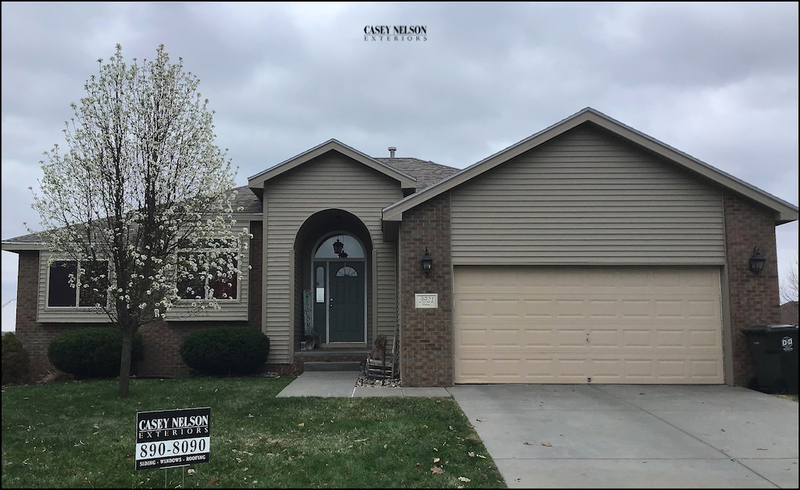 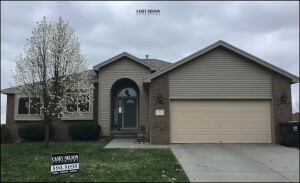 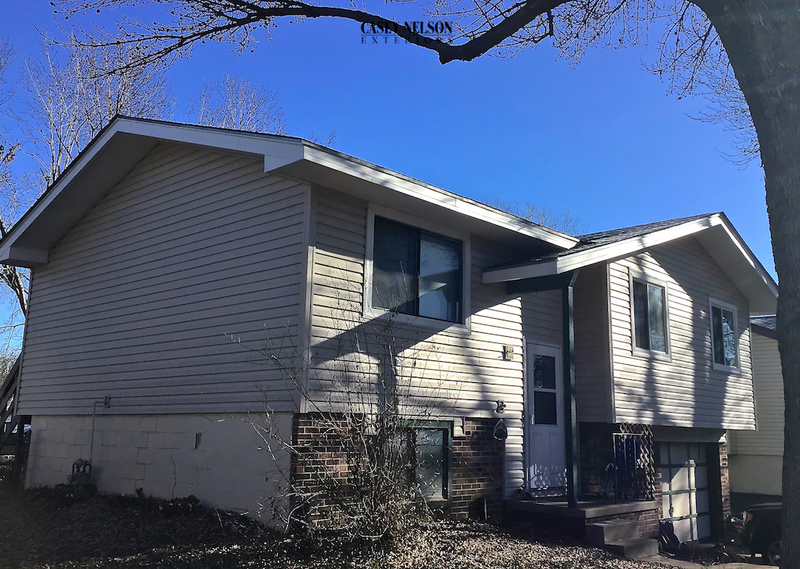 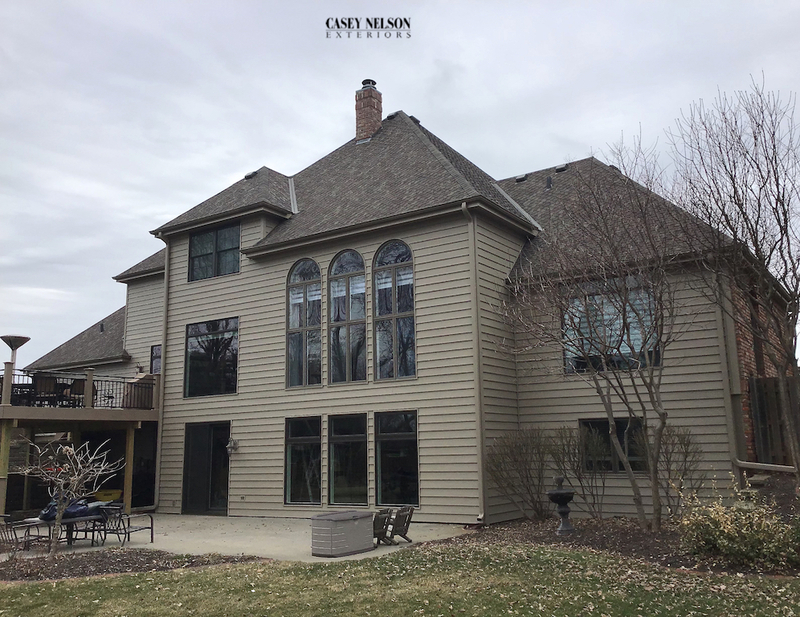 This entry was posted in Recent Projects and tagged Siding Contractor Lincoln NE, Siding Contractor Omaha NE, Siding Lincoln, Siding Lincoln NE, Siding Omaha, Siding Omaha NE on April 18, 2019 by Casey Nelson Exteriors.